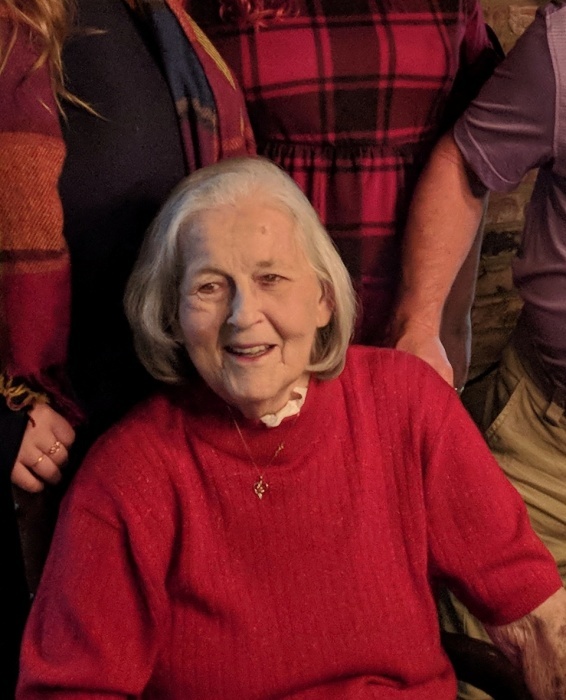 Mrs. Mary Frances Norman, 77 of Parkland Place Rd., Greenwood, SC entered into rest on Sunday, November 25, 2018 at her residence. Funeral services will be held on Tuesday, November 27, 2018 at 2 p.m. at Goshen Baptist Church, Lincolnton, Ga. Interment will follow in the church cemetery. The family will receive friends on Monday evening from 6pm until 8pm at the funeral home. Mrs. Norman, daughter of the late J.D. and Fannie Maude Southerland Mars, was a lifelong resident of Greenwood, S.C. She received her Bachelor’s Degree in Education from Lander University, Master’s from Clemson University and began her career in 1976 with the Greenwood School District 50 where she taught sixth grade social studies and seventh grade math at Brewer School along with adult computer education at Piedmont Tech until her retirement in 2000. She was a member of Goshen Baptist Church, Lincolnton. In addition to her parents, she was preceded in death by her sister, Delores Mars Thompson. Survivors include her husband Robert Eugene “Bobby” Norman; sons, Robert Eugene Norman, Jr. of Atlanta and Michael Anthony Norman of Greenwood, SC; daughter, Sharon Francine Craddock and husband Gregory of Anderson, SC; grandchildren, Thomas Richard Whitt, III, Mary Elizabeth Whitt, Jennifer Leigh Norman, Lauren Ashley Duffee, and Elena Parks Norman; great- grandchildren, Zoey Alyse Norman, Bryson Avry Duffee, and Zachariah Eugene Norman. Beggs Funeral Home, Lincolnton, Ga is honored to serve the family of Mrs. Mary Frances Norman.